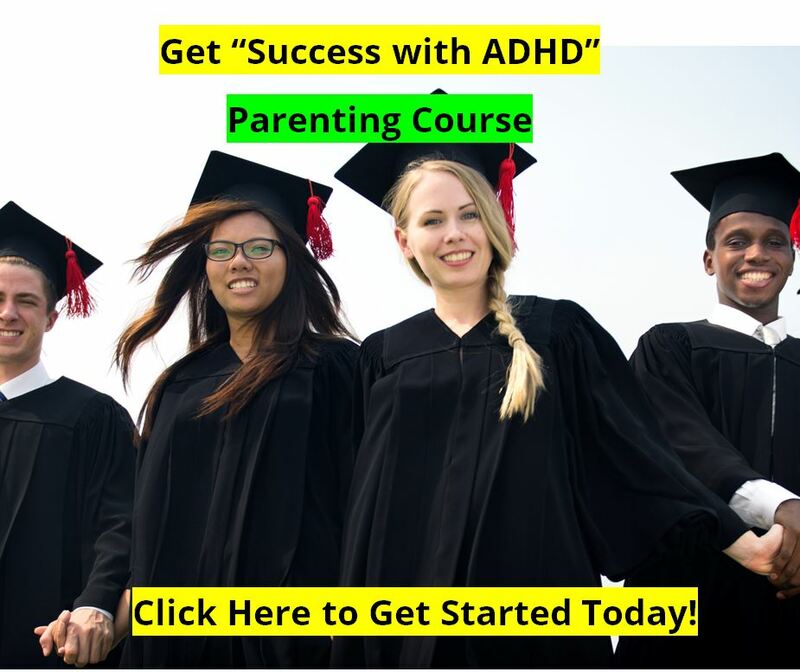 What is INTUNIV for ADHD? The active ingredient in INTUNIV is Guanfacine, normally thought of as the blood pressure medicine Tenex. INTUNIV is not a blood pressure medication, however. It is approved for the treatment of ADHD. INTUNIV is not a stimulant, and its action on the brain is different than stimulants. INTUNIV is another ADHD medication from Shire Pharmaceuticals, where they seem to insist that all of their medications are spelled in all capital letters. Shire also makes and distributes ADDERALL XL, DAYTRANA, and VYVANSE. And since the sales of Adderall XR have been undercut by Teva's generic Adderall, and the sales of Vyvanse have been disappointing, Shire is hopeful that Intuniv will bolster its place in the ADHD marketplace. Anyway, it seems that Intuniv works to activate the “alpha-2A-andrenergic” receptor sites, which is the location that has been heavily studied regarding the genetics of ADHD and future medications. The medication seems to help to enhance the functioning of the frontal lobes and the locus ceruleus, improving attention and self-control, and decreases over-arousal or hyperactivity. Tenex has been used by some doctors with ADHD patients to reduce the “rebound” effect from stimulants, and to help patients sleep at night. Now it is available in a different form as a primary ADHD treatment. It may also be useful in treating tics from exposure to stimulants, or from Tourette Syndrome. Would I Let My Child Take INTUNIV? I think this is always a good way to consider a new medication. In my opinion, I would always want a child to consider Attend, Extress, our Eating Program, essential fatty acid supplementation, and a regular exercise program before having to try any prescription medications. But don’t get me wrong, medications have there place and are useful for many, many people. If my child was totally off-the-way or his temper was out of control on a regular basis, I would consider Intuniv as a third choice. I would still try a little Attend, a lot of Extress, a lot of EFA’s, a diet that ruled out food allergies and eliminated junk foods first. Then I’d try a time tested stimulant along with the dietary changes. If those things failed I’d talk to my doctor about Intuniv. Shire plc (LSE: SHP, NASDAQ: SHPGY), the global specialty biopharmaceutical company,has announced the availability of INTUNIV™ (guanfacine) Extended Release Tablets in pharmacies across the United States for the treatment of Attention-Deficit/Hyperactivity Disorder (ADHD) in children and adolescents ages 6 to 17. INTUNIV, a once-daily formulation of guanfacine, is the first and only nonscheduled alpha-2A receptor agonist approved for the treatment of ADHD. 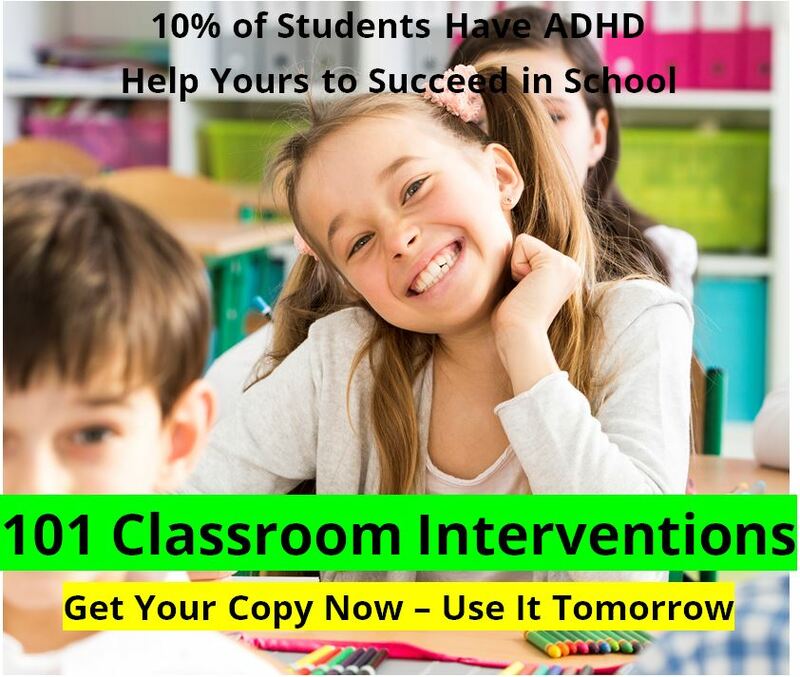 In clinical trials, INTUNIV provided significant efficacy across the spectrum of ADHD symptoms that can be disruptive, such as being easily distracted, interrupting others, running around excessively, arguing with adults, and losing temper. "INTUNIV has been shown to improve a range of ADHD symptoms and provides prescribers and patients with another treatment option for this complex disorder," said Rakesh Jain, MD, MPH, Director of Psychopharmacology Research at R/D Clinical Research, Inc, in Lake Jackson, Texas. "In clinical studies, INTUNIV was shown to provide significant ADHD symptom improvement across a full day, as reported by parents at approximately 6 PM, 8 PM, and 6 AM the next morning. These findings suggest that INTUNIV may be an important treatment option for children and adolescents with ADHD who are faced with the complexities of the disorder, both at school and at home. Because of this, many clinicians such as myself, have been highly anticipating its availability." The US Food and Drug Administration (FDA) approved INTUNIV on September 2, 2009. Once-daily INTUNIV is now available in US pharmacies in four dosage strengths (1 mg, 2 mg, 3 mg, and 4 mg) and is marketed in the United States by the existing Shire ADHD sales team of nearly 600 representatives. INTUNIV is not a controlled substance and has no known potential for abuse or dependence. "INTUNIV is the newest ADHD treatment to receive FDA approval and the latest addition to the Shire ADHD portfolio. The availability of INTUNIV now allows physicians to prescribe the first and only nonscheduled alpha-2A receptor agonist indicated for the treatment of ADHD to help their patients manage a range of ADHD symptoms," said Michael Yasick, Senior Vice President of the ADHD Business Unit at Shire. "Shire is proud to provide physicians and the ADHD community with a novel treatment choice, which expands the range of available treatment options, allowing physicians to optimize the management of ADHD." The commitment of Shire to making INTUNIV available for ADHD patients is consistent with the company's strategy to expand and diversify its ADHD portfolio, which now consists of four ADHD treatment options of scheduled and nonscheduled medicines in the United States and three medicines approved for the treatment of ADHD outside the United States. The efficacy of INTUNIV in the treatment of ADHD was established in two, similarly designed, placebo-controlled clinical trials in children and adolescents aged 6 to 17 years who met Diagnostic and Statistical Manual of Mental Disorders-IV (DSM-IV®) criteria for ADHD. Statistically significant improvements were reported by investigators, parents, and teachers. Additional secondary efficacy outcome measures included the Conners' Parent Rating Scale-Revised: Short Form (CPRS-R) and the Conners' Teacher Rating Scale-Revised: Short Form (CTRS-R). CPRS-R and CTRS-R are comprehensive scales that use parent and teacher observer and self-report ratings to help assess ADHD symptoms and behaviors in children and adolescents. Among some of the symptoms measured were: inattentiveness/being easily distracted, running around or climbing excessively, arguing with adults, losing temper, and interrupting or intruding on others. Significant improvements in mean day total scores were seen on both scales: based on the CPRS-R, parents reported significant improvement across a full day (as measured at 6 PM, 8 PM, and 6 AM the next morning); based on the CTRS-R, which was used only in the first pivotal trial, teachers reported significant improvement throughout the school day (as measured at 10 AM and 2 PM). Safety was also evaluated during these pivotal trials and safety data showed that adverse events reported by participants using INTUNIV were generally mild to moderate in severity. Treatment-related adverse events greater than 10 percent included somnolence (32 percent), headache (26 percent), fatigue (18 percent), upper abdominal pain (14 percent), and sedation (13 percent). Sedation-related, treatment emergent adverse events were among the most common and were usually transient and mild to moderate in severity. Small to modest changes in blood pressure, pulse rate, and ECG parameters were observed. ADHD is one of the most common psychiatric disorders in children and adolescents. Worldwide prevalence of ADHD is estimated at 5.3 percent (with large variability), according to a comprehensive systematic review of this topic published in 2007 in the American Journal of Psychiatry. 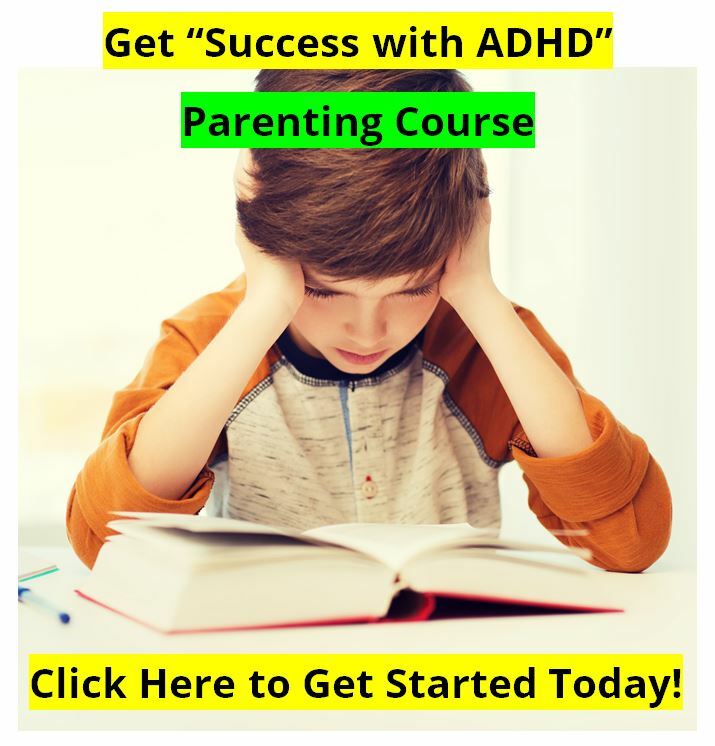 In the United States, approximately 7.8 percent of all school-aged children, or about 4.4 million children aged 4 to 17 years, have been diagnosed with ADHD at some point in their lives, according to the Centers for Disease Control and Prevention (CDC). ADHD is a psychiatric behavioral disorder that manifests as a persistent pattern of inattention and/or hyperactivity-impulsivity that is more frequent and severe than is typically observed in individuals at a comparable level of development. The specific etiology of ADHD is unknown and there is no single diagnostic test for this disorder. Adequate diagnosis requires the use of medical and special psychological, educational and social resources, utilizing diagnostic criteria such as Diagnostic and Statistical Manual of Mental Disorders-IV (DSM-IV®) or International Classification of Diseases 10 (ICD-10).